On October 7-9, Broadway Dance Center (BDC) will host its second Dance Educator Development session. The program series is designed for dance teachers and is led by BDC’s esteemed faculty and guest teachers, who lead discussions and classes on topics such as warm-up ideas, children’s ballet, progressions, breaking down hip hop movement and how to keep students engaged. Ray Hesselink. Photo by Gen Nishino. 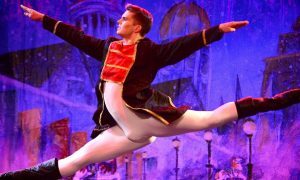 The first Dance Educator Development session, held this past April, offered information on a variety of disciplines, although Erickson says BDC will offer discipline-specific sessions in the future. 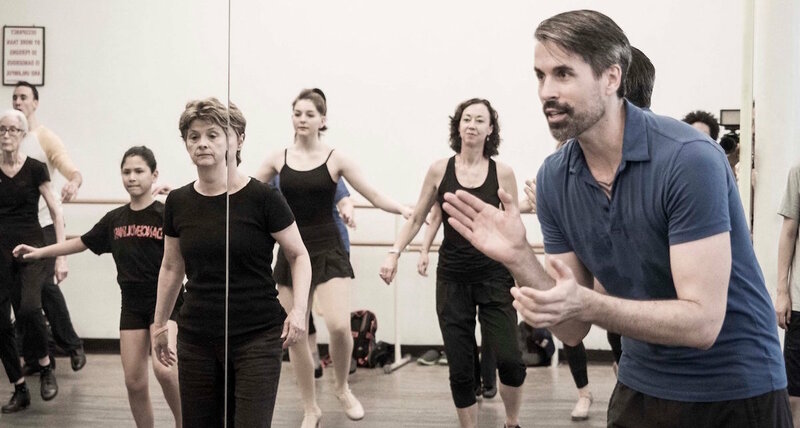 New York City-based director and choreographer Ray Hesslink, who is on faculty at BDC and also the Juilliard School, taught at the first Dance Educator Development workshop and looks forward to sharing his insight with other teachers at the October session as well. Hesselink says he chose to work on how he structures a class – from exercises to across-the-floor, tap turns, pullbacks, and leading up to a small combination. In October, he hopes to teach multiple classes in order to tackle more technique issues with the participating teachers. And he will allow time for Q&A at the end of each class. With BDC’s Dance Educator Development program, Hesselink says participants get the “best of the best” – a hand-picked crop of teachers with years or knowledge and experience. He shares that as well as being a structured event, the session is also a “full and well-rounded learning experience”. Ray Hesselink. Photo courtesy of Hesselink. Over the course of the October 7-9 weekend, dance educators receive both lecture and movement classes in multiple disciplines, two complimentary classes from BDC’s drop-in schedule, catered breakfast each day, access to locker rooms, a discount at the BDC retail store, and opportunities to network with fellow dance teachers and industry professionals. Price is $275 for the three-day workshop. For more on BDC’s Dance Educator Development program, including a detailed schedule and information on how to register, click here. Photo (top): Ray Hesselink teaching. Photo courtesy of Hesselink.